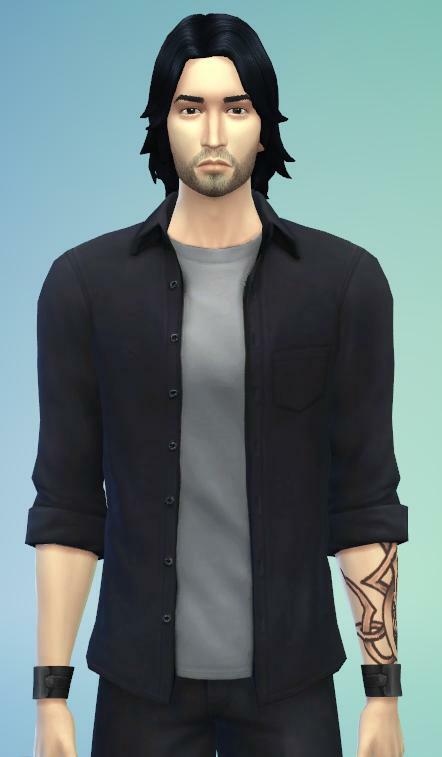 Severus Snape...this was the best I could do with what's given in the demo.  The choices for males, as usual, are pretty limited...hopefully the game will have some better stuff. 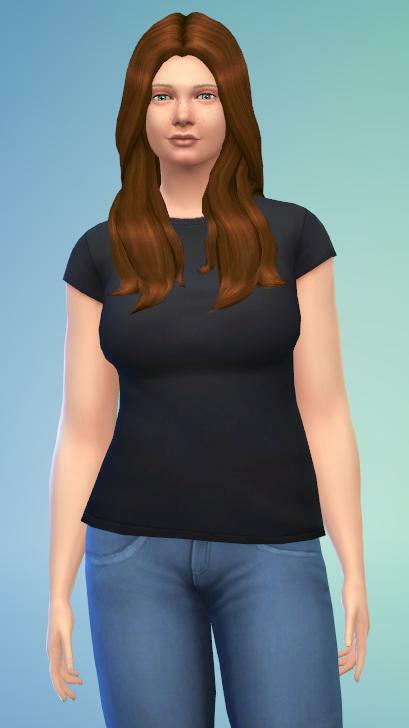 And a sim I made for Cece, inspired by her yummy TS3 simmies. His name is Dante. 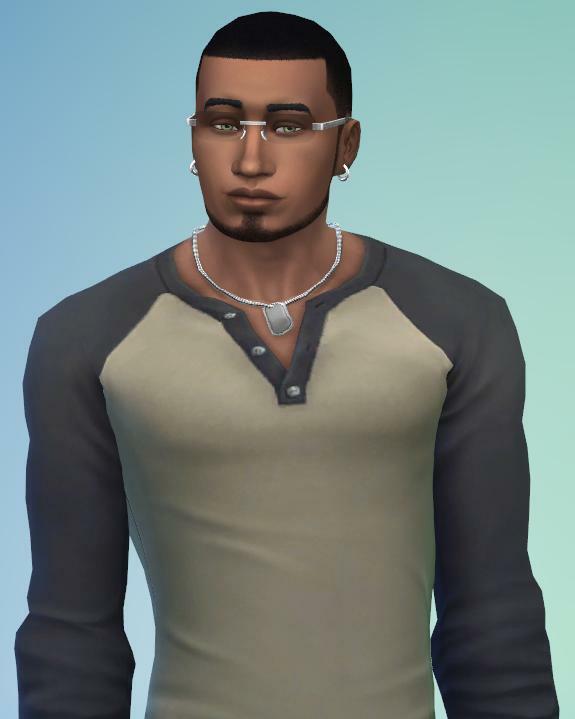 You actually did a really good job on your simself, Kash. It's a good likeness of you. Here's another yummy male. He's Japanese and Hawaiian. 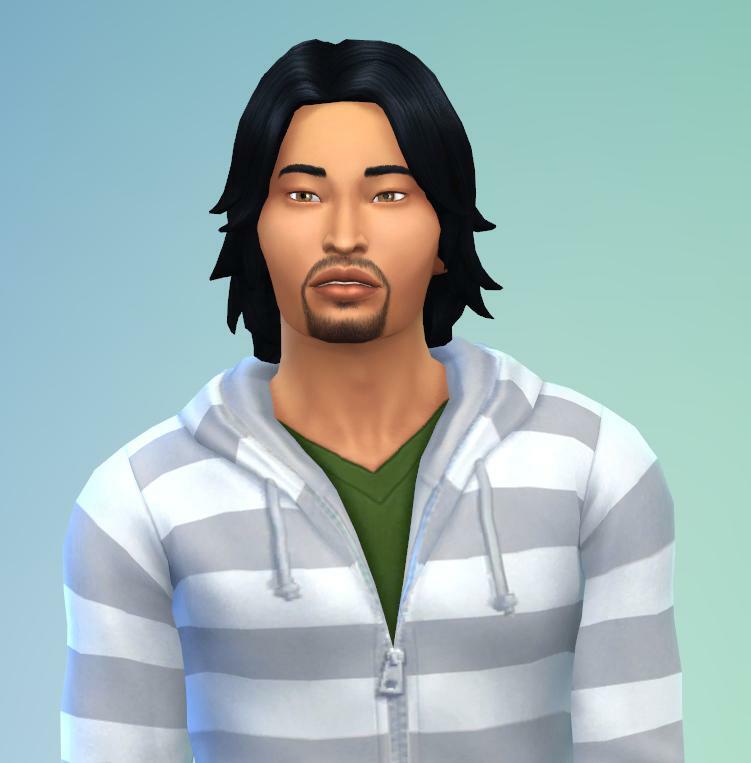 His name's Daisuke Kealoha.